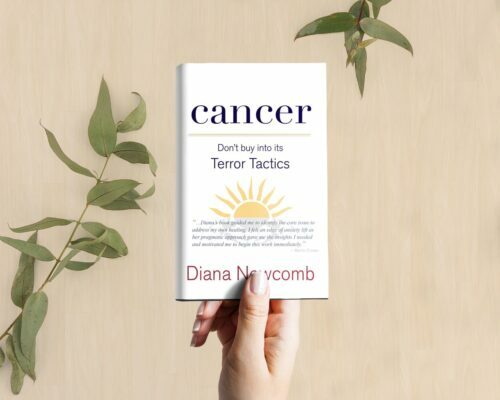 Diana Newcomb's Peace In Your World online stress management course is specifically designed for time-challenged people. 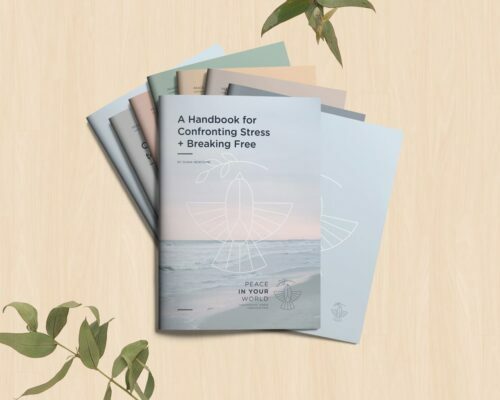 Find out how to effectively manage stress with this unique online course that you can complete at your own pace. 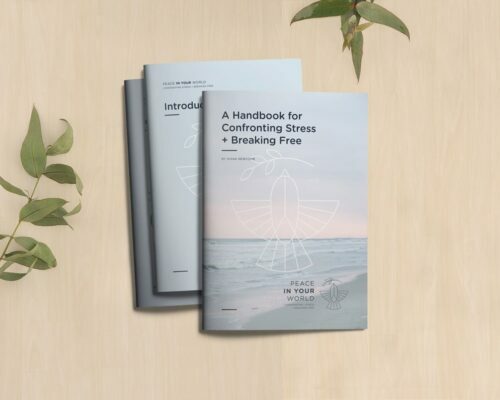 The one-week trial is a unique opportunity to immediately experience some of the benefits inherent in Peace In Your World, Diana Newcomb’s online stress management course. The Peace In Your World program is specifically designed for time challenged people, and the one-week trial provides participants with a clear indication of the time requirement. You will then have the confidence to purchase Weeks 2 – 6 at a later date, in order to obtain the full Peace In Your World experience.